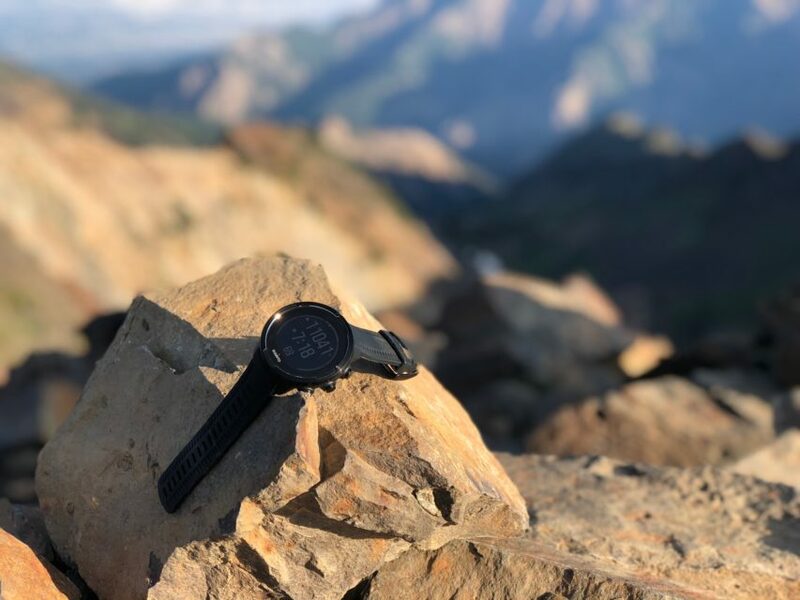 When it comes to the world of trail and ultra running, the great watch dilemma has always been whether or not you go after features or battery life because, until now, the two simply didn’t coexist. Enter the new Suunto 9, the first watch to give you all the bells and whistles of the leading multi-sport GPS watch AND a battery life to die for. 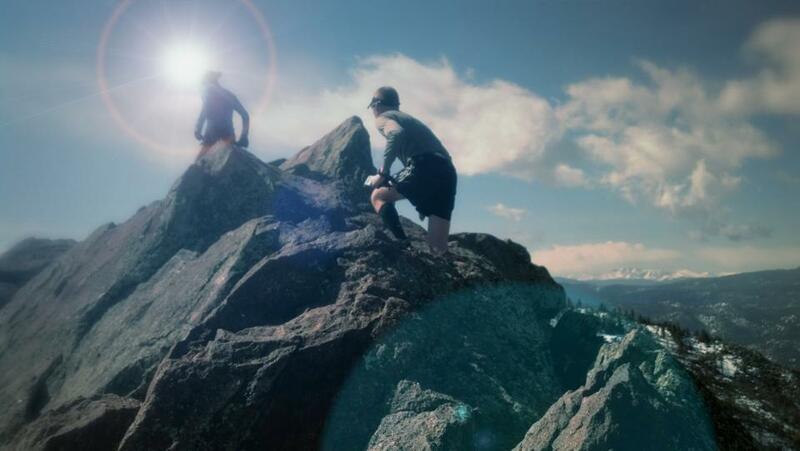 Suunto boasts a battery life of around 25 hours running on the highest GPS profile, working heartrate monitor (found in the wrist), and every other notification and tool operational at the highest setting. That will get most of us through a 100 miler, which is incredible. They have also introduced two additional settings that increase the potential of the battery life; one that still uses a high profile GPS setting and gets up to 46 hours, the other up to 120 hours on “ultra”, which records GPS location every minute instead of every second. Finally, you can create your own “custom” battery setting that will only use as many functions as you deem necessary, resulting in a longer battery life (actual duration dependent on settings). But is the hype really true? 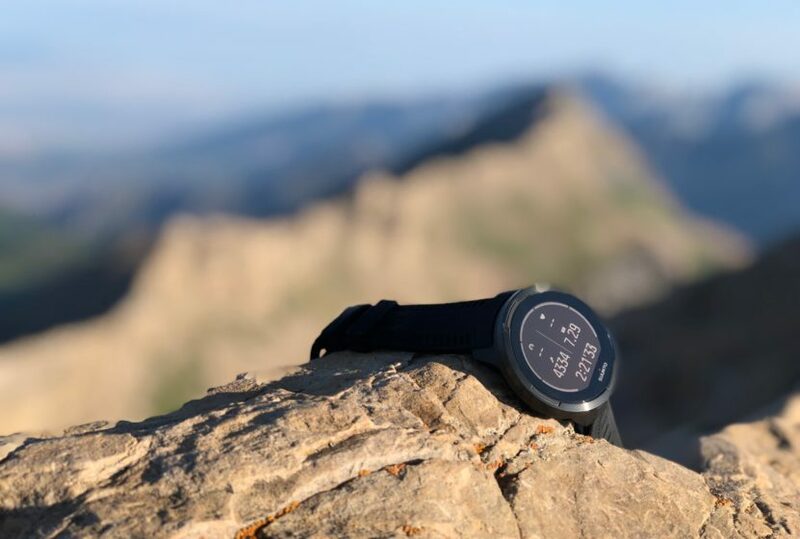 Craig put the Suunto 9 to the test in the back country of the Wasatch Mountains. Here’s what he found. Simply put, this watch is everything it claims to be. The last Suunto I owned was the Ambit 2S. I’m pretty sure after owning it for six months the best I could get out of the battery working on full power was 7 hours. That wouldn’t get me through a good day in the mountains, more or less a 50 or 100 mile race. I needed a watch that could handle the hours I spent on the trail, so I went with Epson, who was creating watches with a battery life up to 30 hours. But there was nothing to the watch. It gave me so few features, the only thing that ended up really mattering was the time, pace, and distance. The rest I’d have to get from Strava after I uploaded the workout, which had to be done by plugging it in. When I was offered the opportunity to test the Suunto 9 I jumped on it and darted for the back country. I’ve had the watch for almost two weeks and I’ve put more than 100 miles of use on it and more than 40 hours of running. 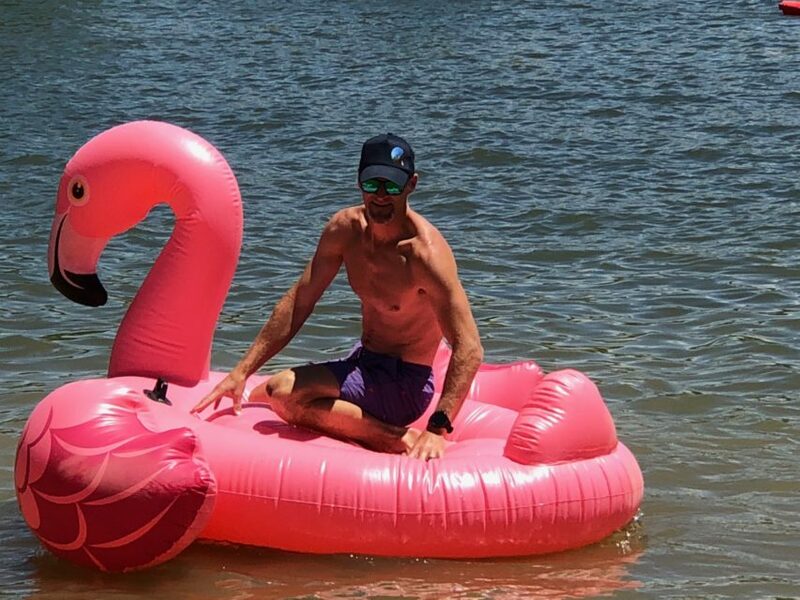 I’ve had multiple workouts of over 7 hours and even used it while Stand Up Paddle-boarding and even did an open water swim (I kind of thought I might drown after 100m). I loved that there are so many default workout options. 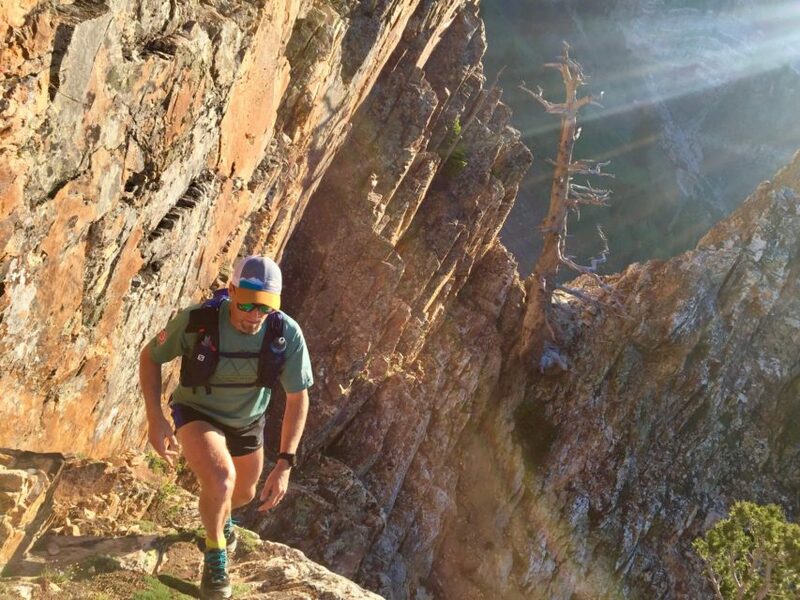 I immediately used the Trail Running Basic option and found that it offered just about everything I would want in a workout or race in the mountains. 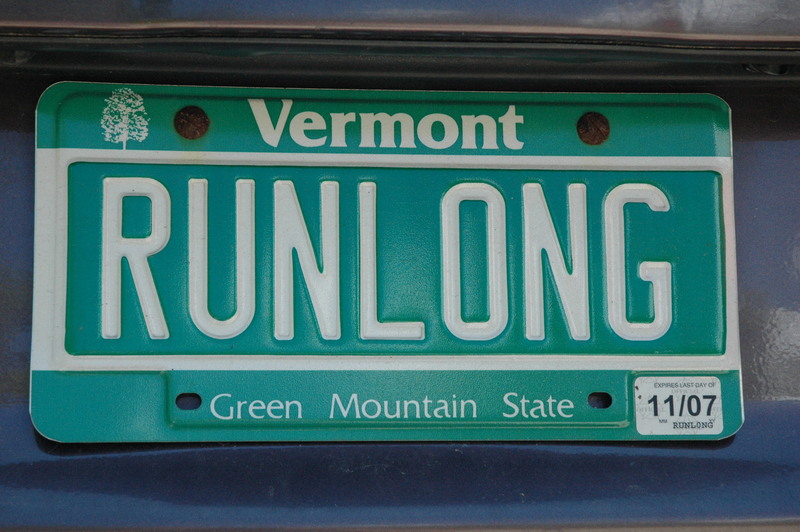 I also like to do a bit of road running with my wife and used that setting. Beyond that I’ve used the SUP and Open Water Swim options and found them to be accurate and reliable. 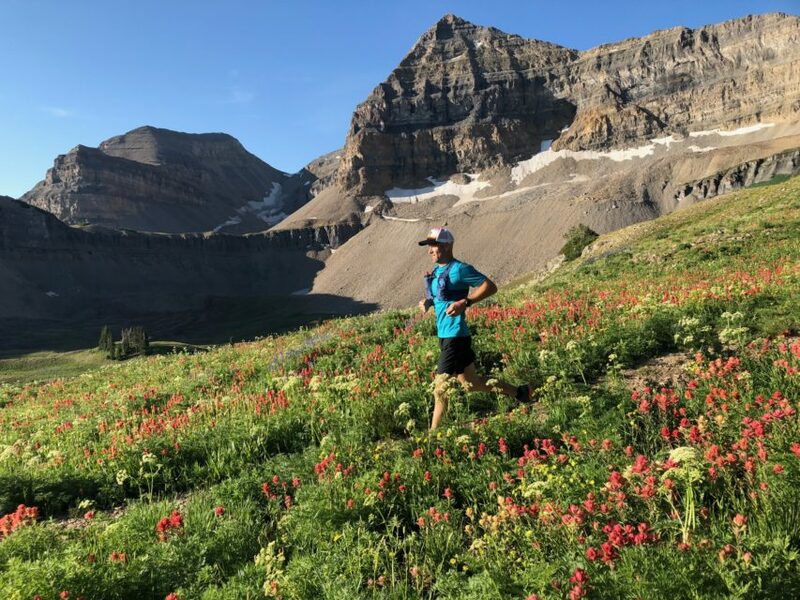 I even went as far as to create my own Trail Running – Mountain Running profile, which I now use more than any other option (see “the bad” for one drawback of creating your own workout profile). The fact that you can create new and managing existing profiles in the Movescount app (that’s correct, I said “movescount” and not the new “suunto app”; see “The Bad” for a better explanation) is a huge advantage for using just about any Suunto product. GPS accuracy on this thing is tops. 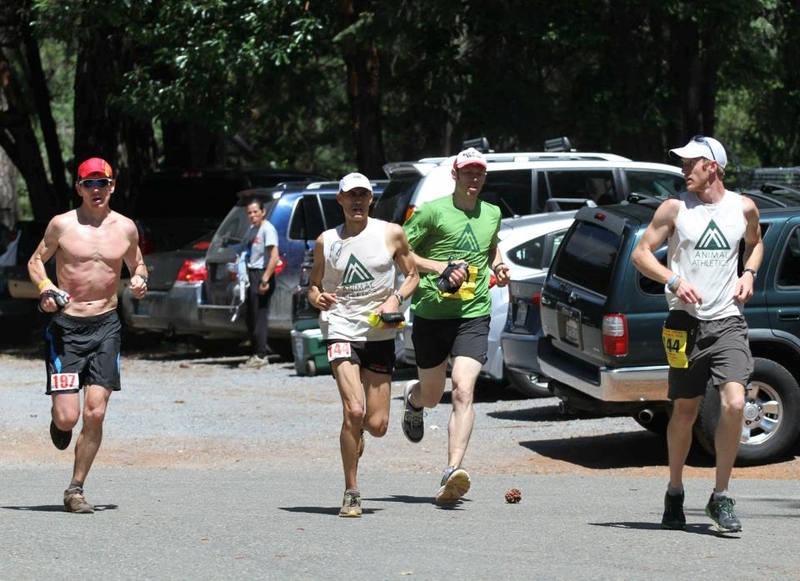 I run a lot with other people, many of whom use Suunto watches (specifically the Ambit 3 Peak and Ambit 2S). Where those watches did OK on steeper hillsides and near cliff faces, the Suunto 9 excelled and tracked more accurately. I also verified track accuracy against USGS map and National Forest Service sign mileage. It was pretty spot on. While I haven’t used the watch in a single 24 hour push yet, I have had some long days and on two occasions worn the watch for approximately 7 hours. In both cases I only used 33% of the battery. If the math works out, that would put the battery life around 21-22 hours. I plan to test that out sometime in the next 30 days. For regular training sessions, along with every day use I can get around 4 workouts in (and four days of regular wearing it around and at work) before I need to do a recharge. That’s as good or better than any watch I’ve ever owned. While I haven’t fully tested the full length of the battery’s capacity, I’m willing to accept Suunto’s claim that it will go up to 25ish hours. There aren’t many negatives about this watch. That said, let me address a few things. First, my watch froze twice in the first 24 hours. I had to restart it (hold down the upper right button for 12 seconds). Since then it has worked perfectly fine. After a conversation with a PR representative for Suunto I was told that my version is an early sample watch and maybe just needed a firmware update, which I did. Like I said, I haven’t had a problem since and wouldn’t expect this in a production release model. Second, Suunto is super psyched about the new Suunto app. No, it’s not Movescount. The new Suunto app seems pretty cool and is definitely “social-based”, but there are some distinct negatives. It doesn’t sync with Strava yet. Yeah, that’s a problem. Most of us, me included, kind of live and die by Strava. As unfortunate as that may be, I’ve been using Strava far too long to walk away from the historical data and social capabilities I’ve gotten used to. It also doesn’t talk to Movescount (the historical Suunto app), which does talk to Strava. And you can’t run both apps together. So if you’re reading this, until Suunto improves the new app and links it to Strava, DON’T USE THE NEW SUUNTO APP, even though the start-up directions will push you to. Just use Movescount. Finally, and this is a very small negative, when creating a new workout profile in Movescount, you can’t add a graph. While graphs come in many of the default workout options, it’s not something you can add into a new one. It’s not a big deal, but would certainly be a nice to have. $599 is a monster price tag for a multi-sport running watch. 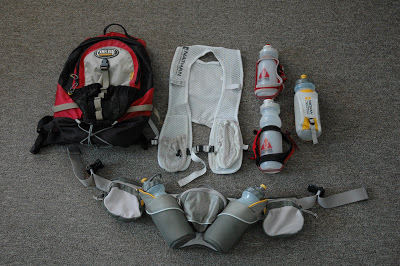 As trail and ultra runners we spend plenty of money on shoes (every few months), hydration vests, and races. Sure, there are price-point watches with great battery life out there. They won’t give you much in return, but the battery lasts long (for the first year, then pretty quickly dies off). The Suunto 9 gives you the features and functionality that equals or exceeds anything else on the market AND provides the battery you need for your long race or run. So is it worth the price tag? You’re damn right it is. Find it on their website or on Amazon. You can link Movescount to your strav account and so automatically your moves are synchronised to strava. This is true if you use the Movescount app . And that’s why I stuck with Movescount, because it links to Strava and syncs automatically. Suunto needs to get the new app to do the same. It’s a pretty big miss. With the Spartan Ultra, I had real issues with the heart rate monitor. How did this one work for you? Great. However, wrist based heart rate monitors are always tricky. There are always two things you need to know. First, the watch has to fit tightly on the wrist so that the pulse lighting isn’t impeded by light creeping in from the sides. Second, the wrist is far away from the heart, so there is always a 15-ish second delay from the heart to the wrist. Most watch companies who use wrist monitoring have algorithms that account for that and adjust, which is where things go wrong. The Suunto 9 seems to do it better than most. I’ve been pretty happy with my results, so far. Ummm, the Garmin Fenix series? The Garmin 935? We’ve spent years testing and reviewing nearly all of the top brands and we read constantly what the running community has to say on the issue. It is definitely a debate, as good as both of the Garmin models are. That said, unless on Ultra Track, even both of those watches didn’t go beyond 20+ hours in full GPS mode and only the 935 went up to 50 hours in ultra track. I mean, the Fenix 5 in full GPS and music lasts a whopping 4-7 hours total. We have used and tested both of those. What Suunto is doing with the 9 is way beyond what any other company (even Epson ProSense 347 with up to 46 hours battery life on GPS, but no other features on) has been able to pull off. Not with all of the bells and whistles running at the same time. The debate isn’t whether or not there are watches with long batteries, there has just never been a watch that can have both great battery life AND all of the awesome features running, which is what the debate has been about. If extreme battery life isn’t a priority (I tend to do more 3-6hr trail runs), how would you compare the suunto 9 versus the Fenix 5(plus) series? I’m contemplating finally upgrading from my current watch and can’t seem to make up my mind over which of the two models to go for. Pretty even. There are some good advantages to both. The one that stands out for the Fenix is the sync; it’s definitely faster than any of the Suunto watches. The rest comes down to user experience and how you like to manage your watch. They are pretty even on features, so go with what you like. The Fenix 5 is a really fantastic watch. Thanks for your response! I ended up going for the Fenix 5. Looking forward to using it. I’d be drooling over the 9 if I didn’t already own a Spartan Ultra (which also has great battery life). There doesn’t appear to be enough differentiation to step up. The sad thing is the app. They’ve been working on it for over a year, and they just keep saying that Strava connectivity is coming eventually. Over a year!! !